Jimmy Russo, the Company Chairman of EDOM, has told Corporate Occupation/Corporate Watch that he plans to “resign” from his chairmanship and “actively seek to sell” his 20% shareholding in the Israeli company. 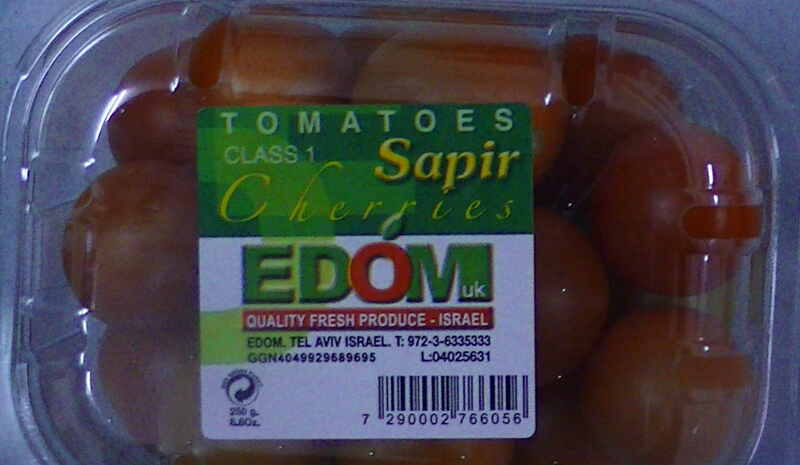 His announcement was in reply to questions about new evidence found by Corporate Watch that EDOM UK, the Israeli company (despite the misleading name), is packaging cherry tomatoes in the Israeli settlement of Beit Ha’arava in the occupied Jordan Valley. EDOM branded products are sold in Sainsburys stores in the UK. Russo confirms that VGS will not source goods from the West Bank in the future but says that the company will continue sourcing from EDOM and other companies in Israel. Corporate Watch has contacted EDOM but has not received a reply. It is the job of the boycott, divestment and sanctions movement to ensure that Russo and VGS live up to their commitments to divest from EDOM. By exporting from the occupied Jordan Valley EDOM is profiting from the exploitation of a captive workforce living under occupation and from settlement expansion which is facilitated by home demolitions and the ethnic cleansing of Palestinian communities. Furthermore, it is imperative that the movement continues to target EDOM and its remaining investors. Russo confirmed that these were Magnolia UK Holdings – 30%, Chosen Agricultural Products – 30% and Glinwell – 20% (suppliers to Tesco’s). 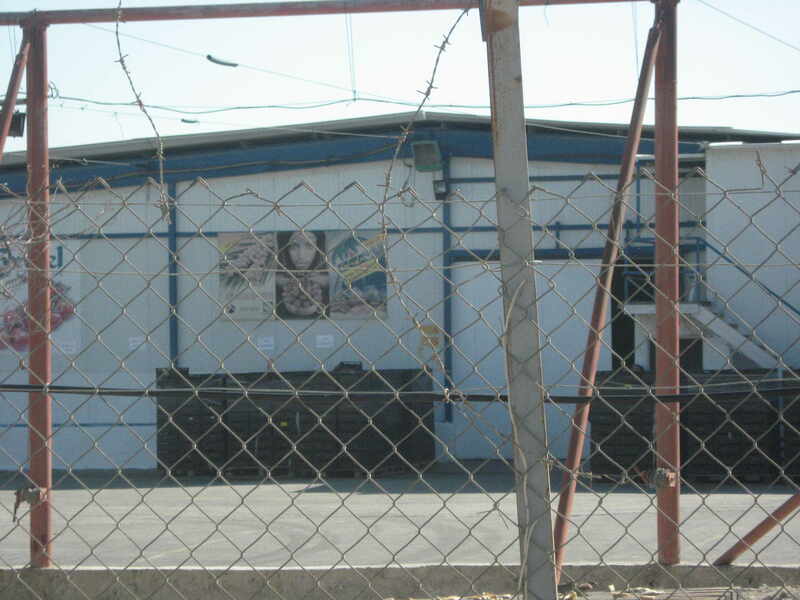 Finally, it is important to keep the pressure on VGS to stop sourcing from Israeli companies like EDOM who source products from the illegal settlements. Any sourcing of goods from EDOM, whether those goods are from 1948 Israel or from the West Bank, sustains settlements such as Tomer and Beit Ha’arava where the company continues to operate. These settlements are making profit from the labour provided by a captive workforce of Palestinians living under occupation.